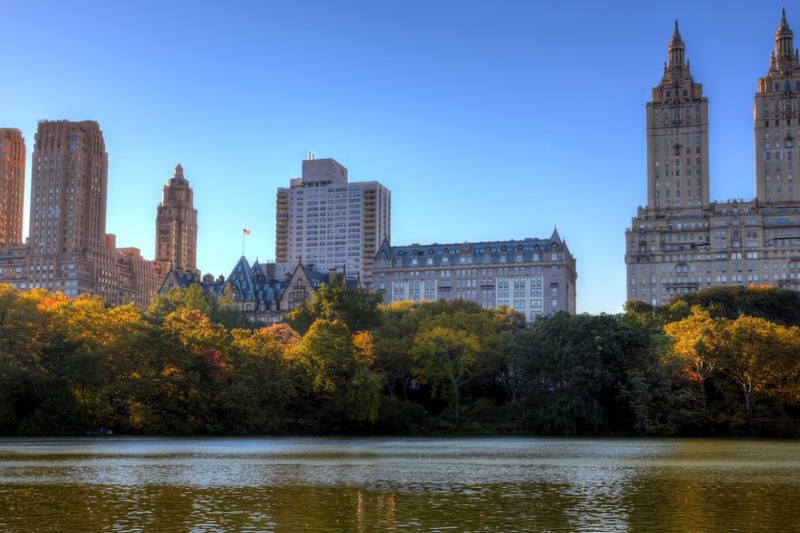 Buildings such as the Dakota and San Remo on Manhattan's Central Park West have stood the test of time in more ways than one. 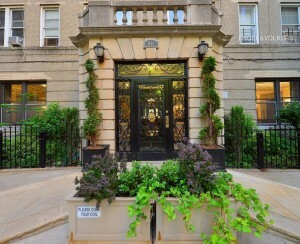 You might think that historic co-ops would have a hard time competing with ultra-luxury condos, but buyers should take note: These older buildings have the advantage over high-end condos when it comes to retaining their status, according to a new report. StreetEasy looked at the top 10 percent of the market in Manhattan and found that historic buildings like the San Remo and Dakota are much more likely to retain their place in the top tier over time compared to new condos, which face competition from taller, shinier look-alikes. Prices in the ultra luxury market have doubled since 2005 from $1.9 million to $4.2 million, as bigger and more expensive condos are built. In 2005, there were 23 new development ultra-luxury buildings. In 2017, just four, or 17 percent, were still in that top tier. Classic buildings are not susceptible to this constant turnover. “In fact, 49 percent of the buildings that sold within the ultra-luxury tier in 2005 and remained in 2017 were historic buildings,” Wu writes. 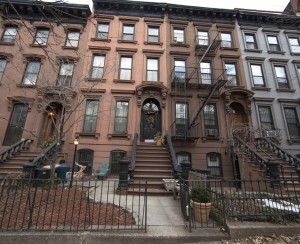 In addition, the StreetEasy report found that luxury buyers are migrating to different parts of Manhattan. 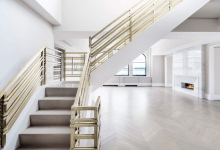 Back in 2005, new ultra-luxury developments were mainly found on the Upper East Side, Upper West Side, and Midtown West, especially Central Park South, and Park and Fifth avenues. Today, the market has bled into the borough’s other neighborhoods. In 2017, 7.7 percent of ultra-luxury buildings were new developments, compared to 3.1 percent in 2005. 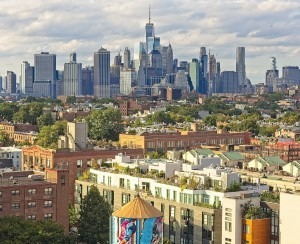 The bulk of that growth was in the West Village, Nolita, Tribeca, and Soho.